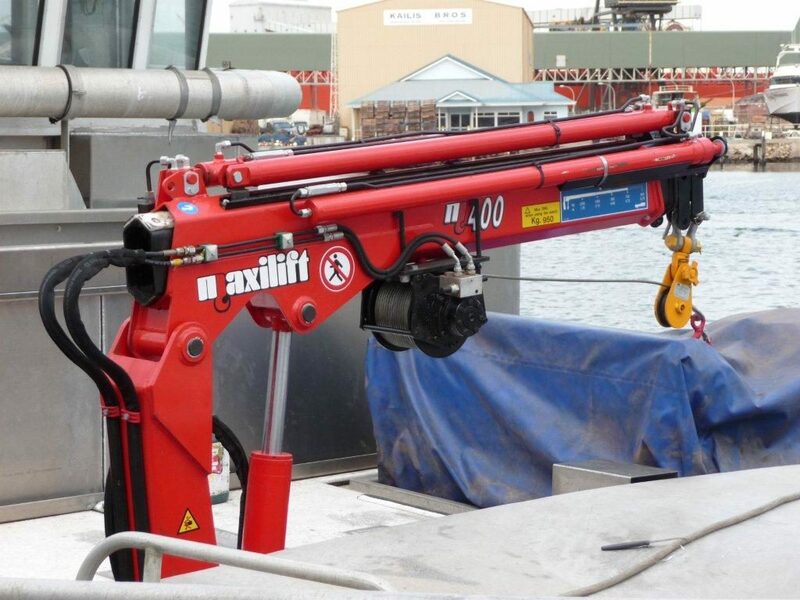 Not only do we have two specialised Marine Cranes, the ML400 & ML500, but a range of our Standard Maxilift Cranes can also be marinised. 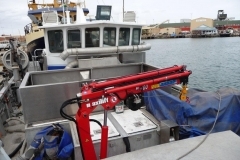 All the marinised cranes feature corrosion protection by primer and proofing treatment. 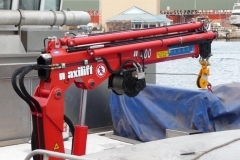 Specialised hoses and fittings are used to ensure the crane can weather the elements. 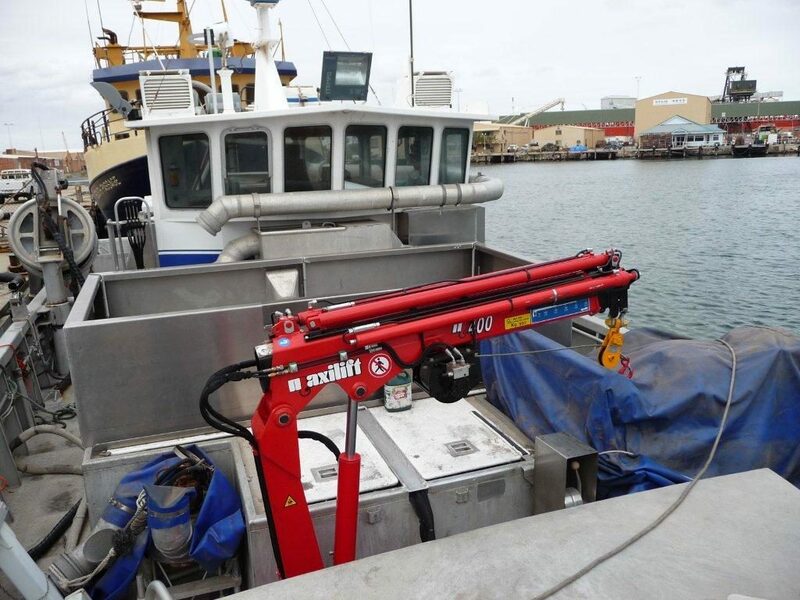 In addition to this we offer crane covers which will add extra protection. 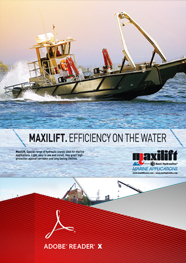 Contact Cranetech today to speak with someone regarding your marine crane needs.